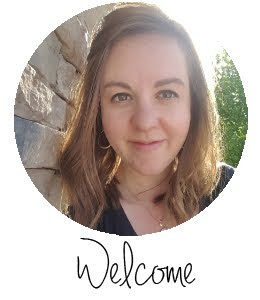 One of my favorite things to do on Instagram is to talk about books I'm reading, and I realized it was high time I brought it over to the blog! Welcome to "Add to Your Bookshelf." I'll be posting throughout the year some of my favorite books on a particular topic, for kids and grownups. These will be a mix of books I own plus ones I've checked out from the library. I don't believe you have to own a book to enjoy it, but I do buy my kids a whole lot of books! Today we're talking all things colors! 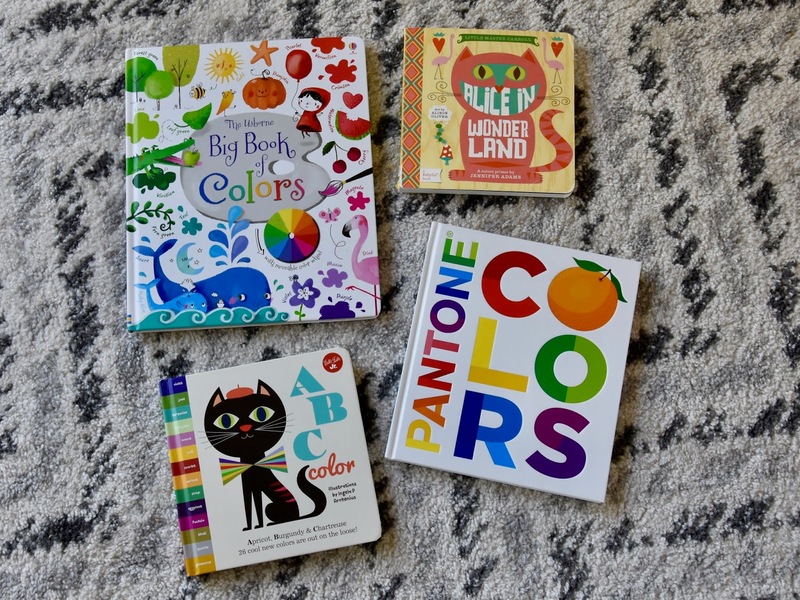 I grew up with a creative, artistic mom, so I love books that foster creativity. A few years ago I realized I didn't have a lot of books specifically on colors, so I've sought to change that. Now my kids (and I!) are learning about tons of new colors. Bonus? 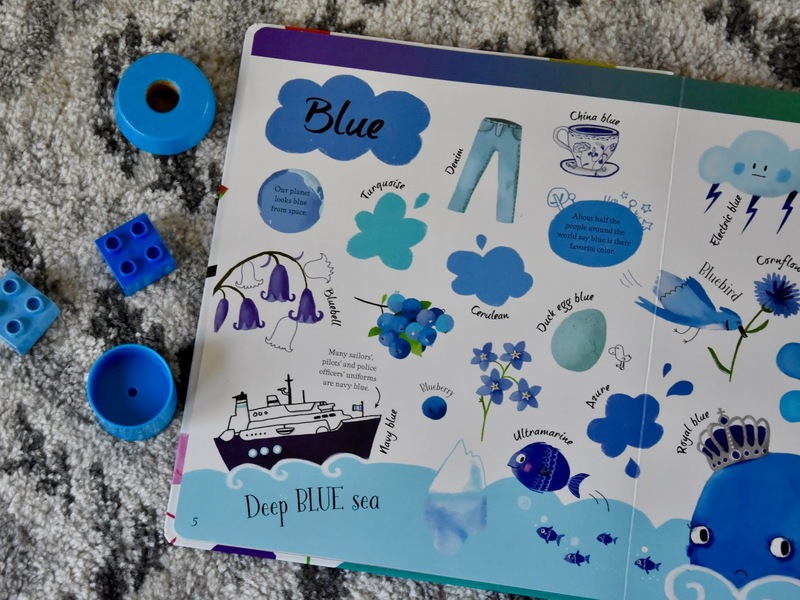 It's hilarious when your four year old tells his teacher that cerulean is his favorite color. 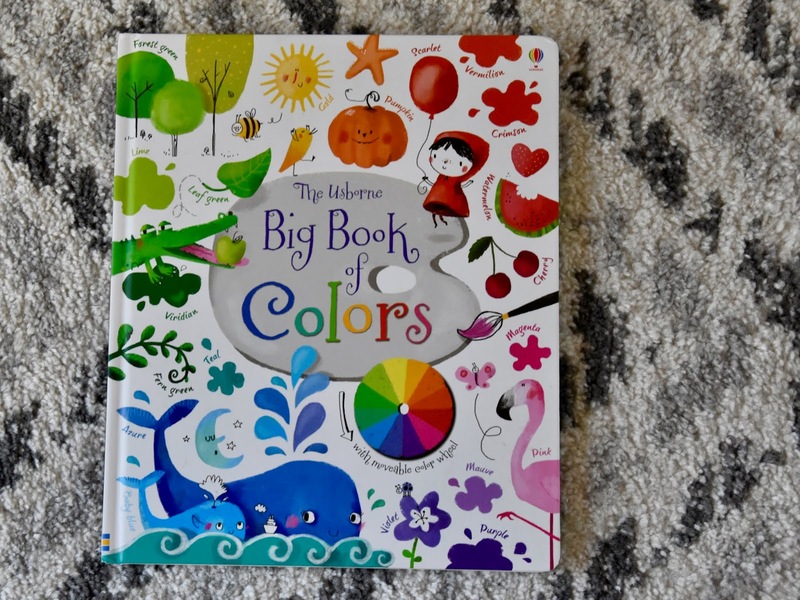 First up, Usborne's Big Book of Colors. 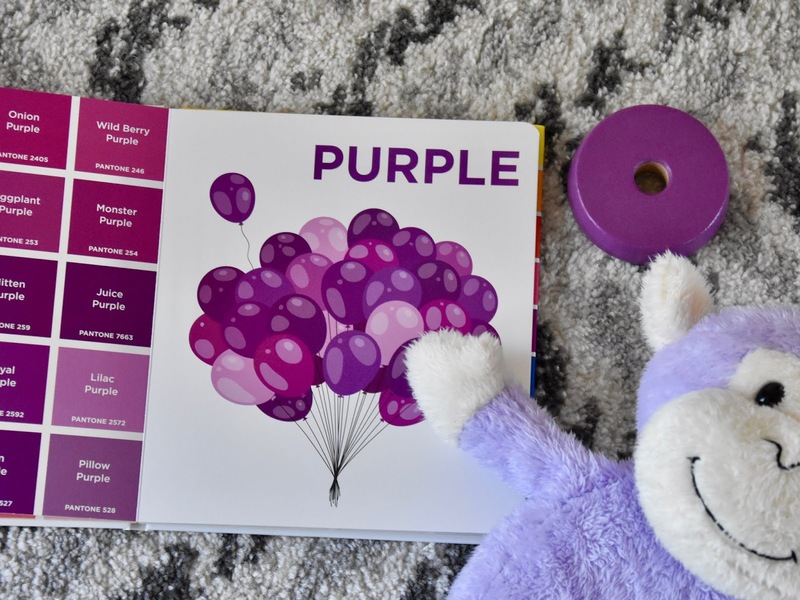 This book has one page for each of the colors of the rainbow, plus lots of fun extras like a color wheel. It also lists specific colors like "caterpillar green" or "deer brown" and uses an incredibly large variety of hues for each color. This book is very large and very sturdy, making it feel more preschooler than toddler, which Tessa (almost 4) really likes. I've linked to the book on Amazon so you can see it, but the best way to buy Usborne books is through a consultant! Ask around to see if you know one, or ask me and I can put you in touch with the one I buy from. 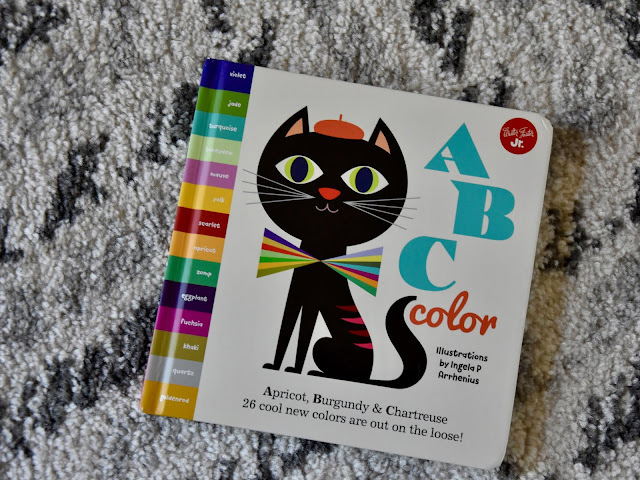 I bought ABC Color for Tessa last Christmas because it combines her love of the alphabet and colors. I was not disappointed! 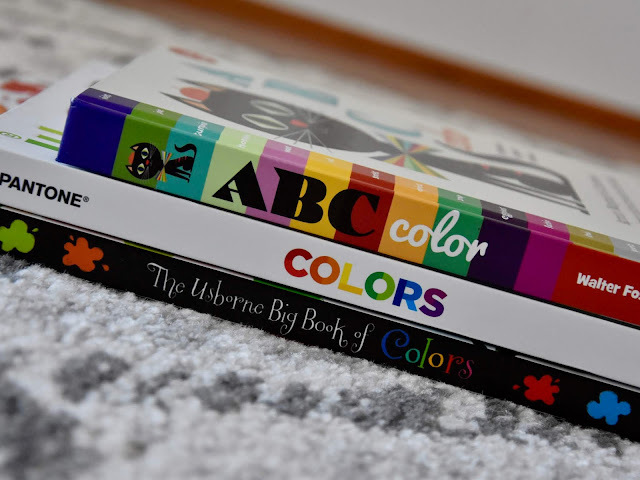 This book runs through unusual colors that correspond to the ABCs. The illustrations are darling, and it's just the right length for a shorter attention span. 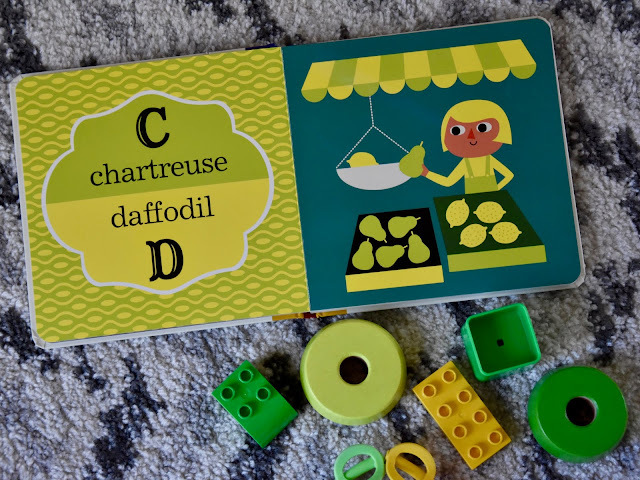 Similar to the Usborne book, the pages are sturdy but not quite board-book style. 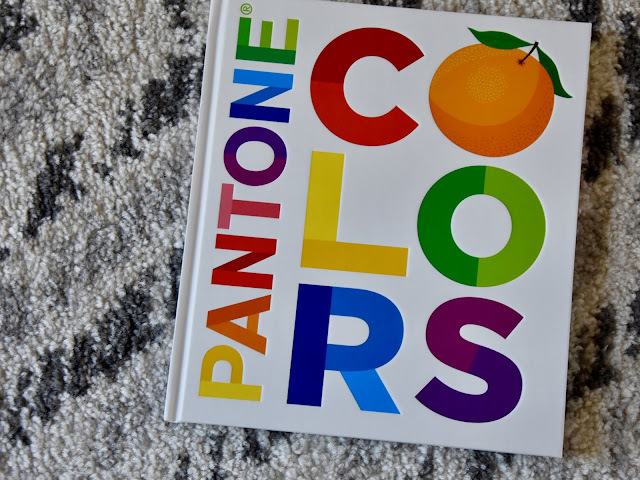 Pantone Colors is brand new to our bookshelf. I ordered it for Theia for Christmas this year. I have to be honest, this book might actually be more for me! I love Pantone colors, and have always wanted a book or art print with a few. When I found this board book, I couldn't pass it up. Pantone Colors includes one page spread per color-- on the left is a grid of Pantone color swatches, on the right is a picture using multiple shades of the color. This is a visually exciting book that is perfect for little eyes learning to appreciate new colors. There is no story to read, so I like this as a reference book or what we call a "look at it book" more than a story time choice. 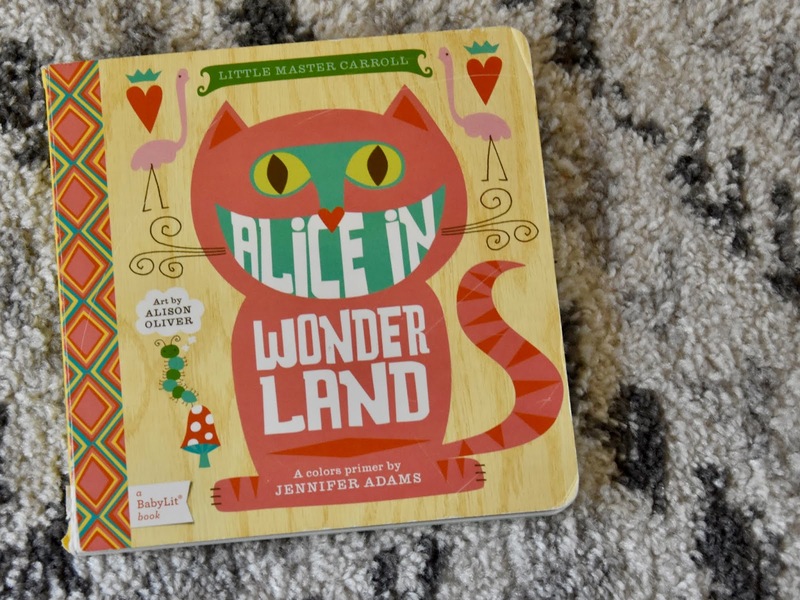 Finally, Alice in Wonderland: A Babylit Color Primer. BabyLit has been a long-time favorite of mine. (As you can see from the photos, this book has been well loved!) 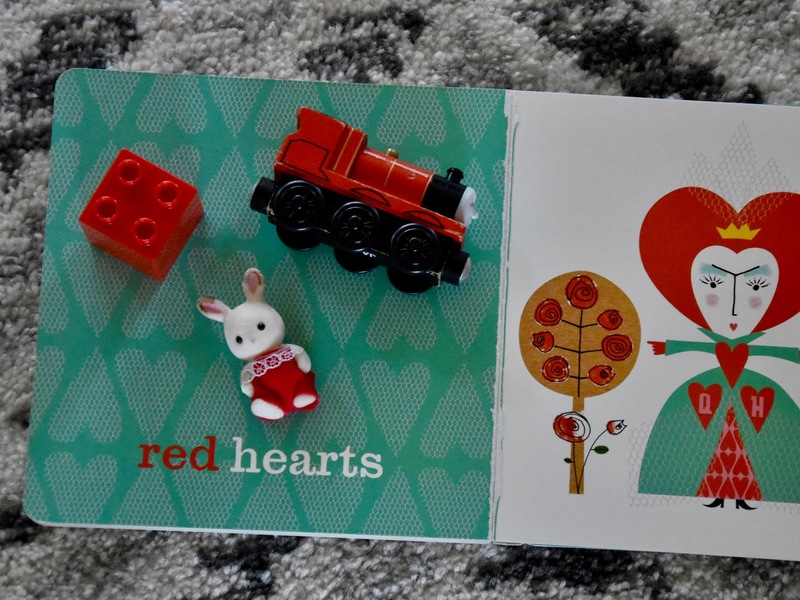 They take classic books and turn them into board books. 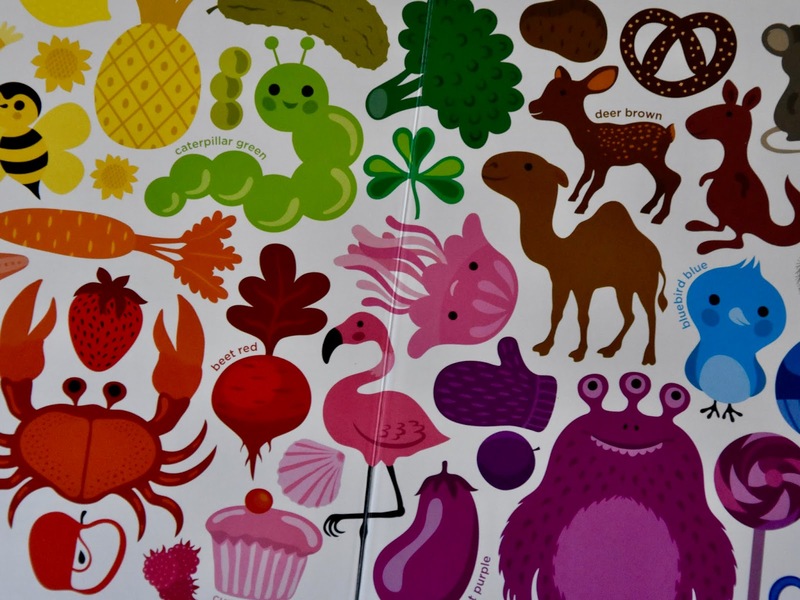 We have a number of these that cover everything from counting to emotions to flowers. 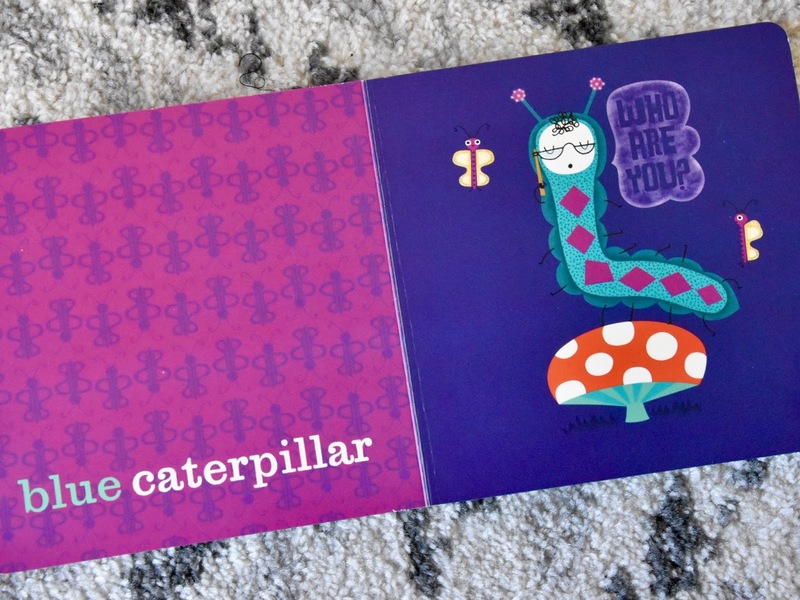 Alice is their color book, and it's filled with delightful illustrations. It might be especially fun if your children enjoy the Alice in Wonderland movies. Share your favorite colors book in the comments. I'd love to add it to my library!